This topic contains 3 replies, has 3 voices, and was last updated by Bernie Mac 1 year, 1 month ago. 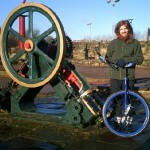 Hey fellow one wheel rollers. 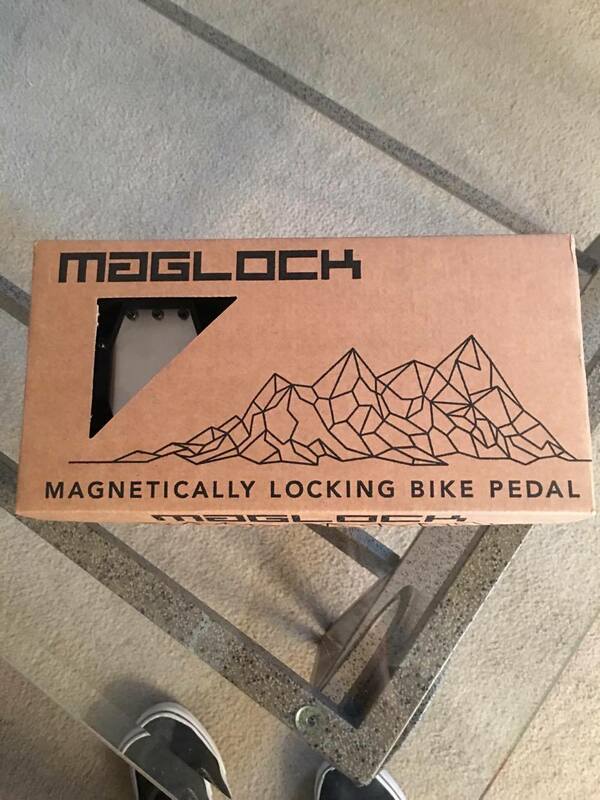 My quick review of Maglock magnetic spd pedals are amazing. They’re the best for Muni with infinite float for foot adjustment on the fly but can easily disengage by twisting your foot to the side. And half the weight of previous version. If you have ever rode with clipless pedals on your bikes. You’ll be an absolute natural. 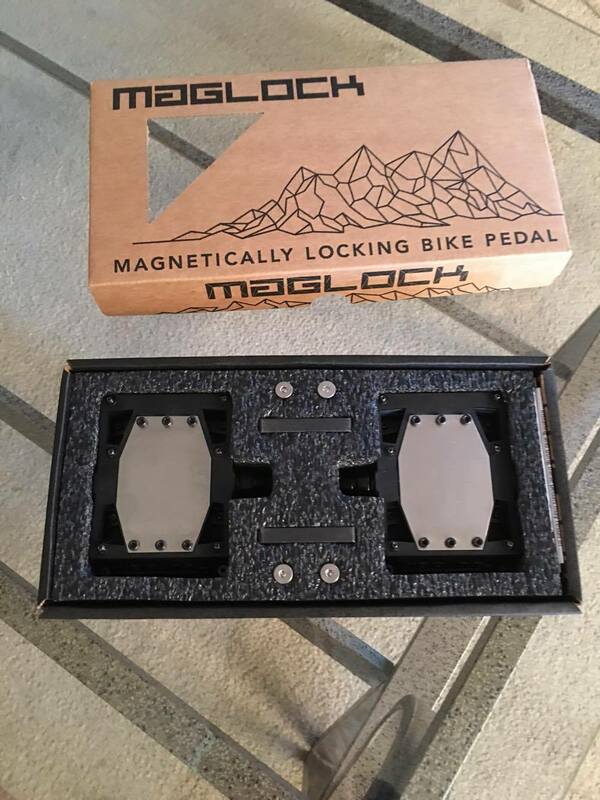 The pedals are retailing for $110.00 plus the cost of spd compatible shoes. It’s a little investment but one you won’t regret. With regards to the ride. You’re in the woods muni riding clearing objects that would have thrown you and bounced you right off your pedals. And even have a better pedal stroke. This topic was modified 1 year, 8 months ago by Max Stanley. This topic was modified 1 year, 1 month ago by Max Stanley. As someone who’s experimented with SPD’s a fair bit and never quite got along with them, these pedals look really cool 😀 Their price is a bit jarring though, especially in the UK. Nice review! How heavy are the pedals? Maybe I missed it in the video.